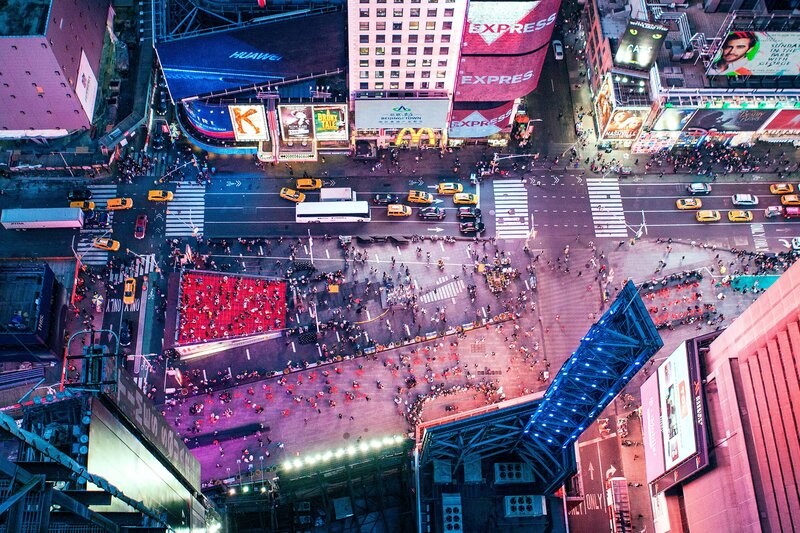 Soaring above a glittering stretch of Broadway in the heart of Midtown Manhattan, W New York - Times Square is a sultry escape in the center of it all. Benefit from our prime location and discover the endless attractions of the Big Apple, including the nearby Museum of Modern Art, Theater District and Radio City Music Hall. Conveniently located steps from major subway lines, our hotel in Times Square, New York instantly connects travelers to all parts of Manhattan, from the gritty and glamorous Lower East Side to the cheeky and charming West Village. After a busy day exploring New York City, recharge in your bold guest room or suite, refuel at one of our two dynamic restaurants or relax in The Living Room, a playful tribute to Times Square of the past. With an electric design and vibrant energy, the Living Room is the perfect escape from the hustle and bustle of the city. 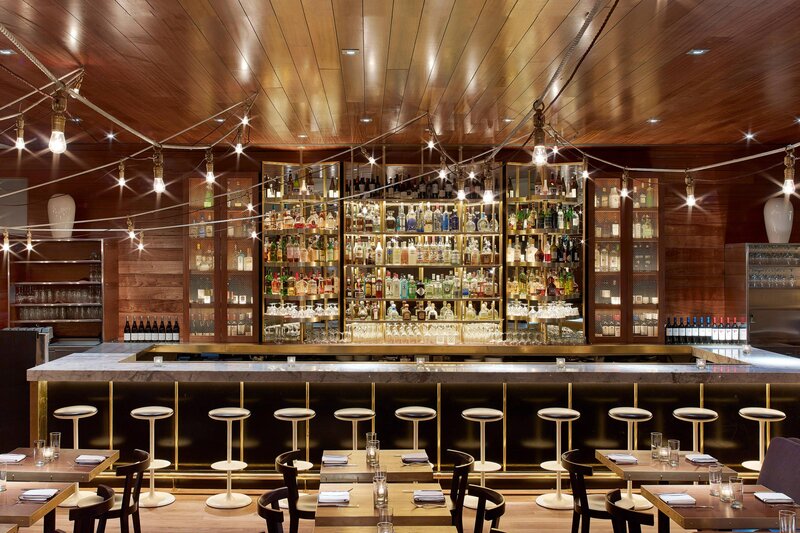 Hang out and enjoy specially curated cocktails, live DJ sets, and endless excitement. 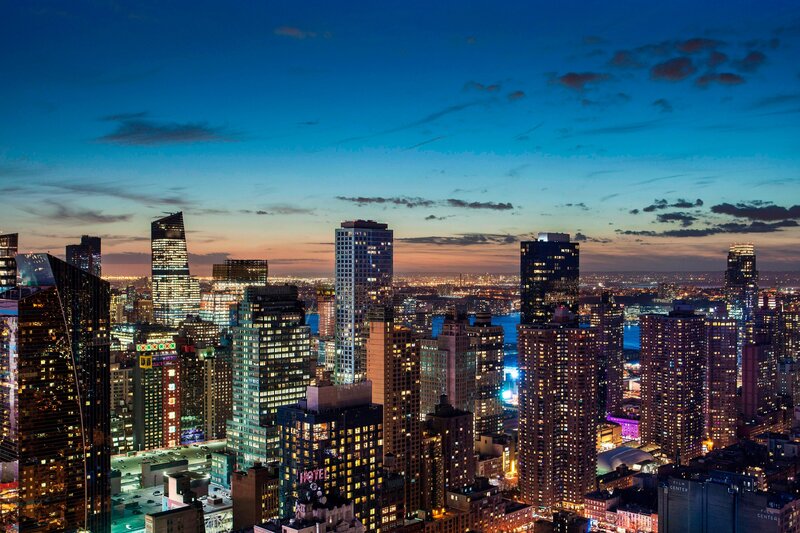 Just moments away from the most famous theaters in the world, the sights and sounds of Broadway and the endless assortment of restaurants and bars of Hell&apos;s Kitchen, W New York –Times Square sets the stage for an unforgettable NYC escape. Situated steps from some of the most famous theaters in the world, catching a Broadway show is an essential thing to do during your getaway to W New York - Times Square. 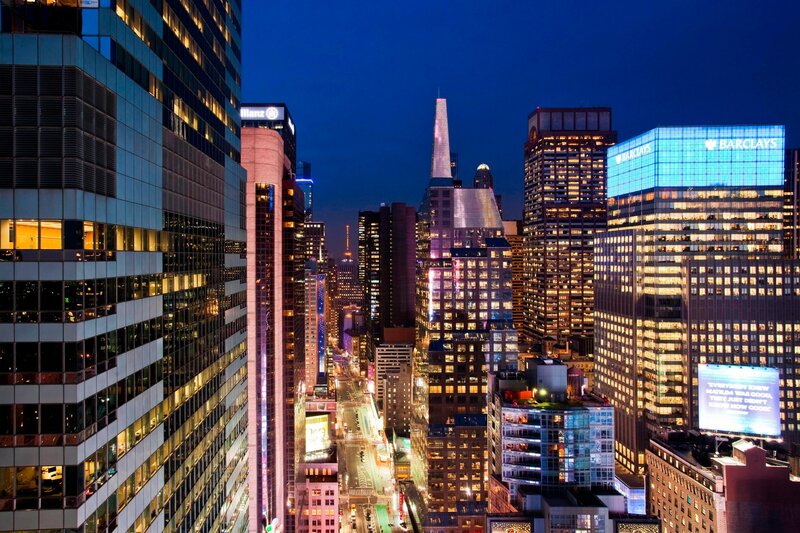 Benefit from our prime location in New York City and discover the endless attractions of the Big Apple, including the nearby Museum of Modern Art, Theater District, and Radio City Music Hall. 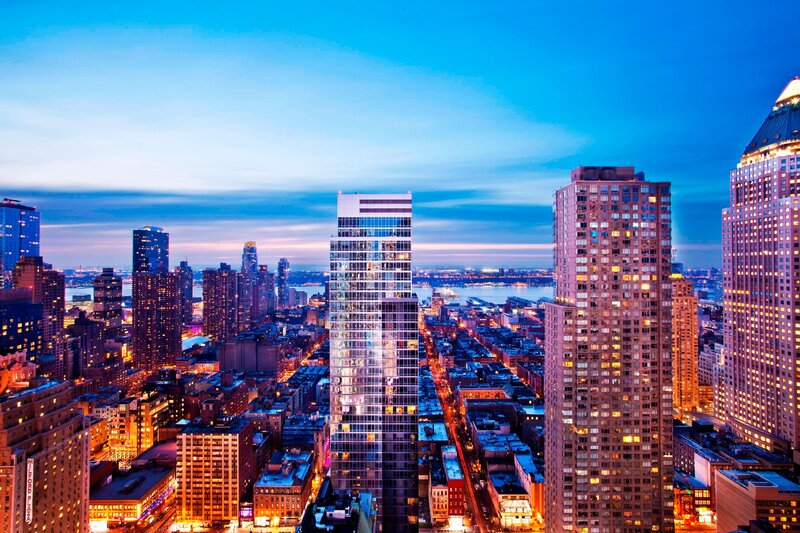 Spacious suites featuring a bold background of modern art and design, unparalleled panoramic cityscape views, expansive spaces, and signature W amenities. Extreme glam, from the top of the world. Times Square’s glittering lights are at your feet, and its panoramic vision is the ultimate backdrop, from the Executive Suite. Take center stage in our Wow Suite, with vibrant panoramic views of the glittering New York City skyline from its lofty location on the hotel’s upper floors. 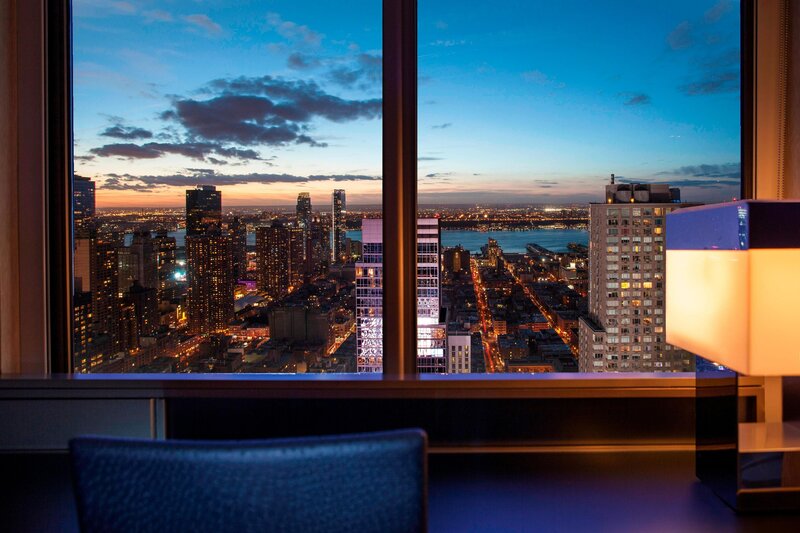 From the Marvelous Suite at W New York- Times Square experience all of the luxuries of our Times Square accommodations. 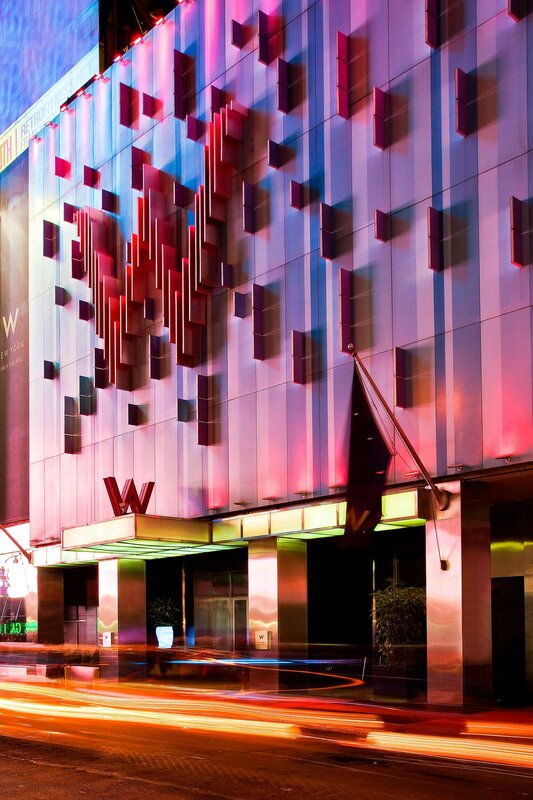 Experience all of the luxuries of our Times Square accommodations from the Fantastic Suite at W New York- Times Square. 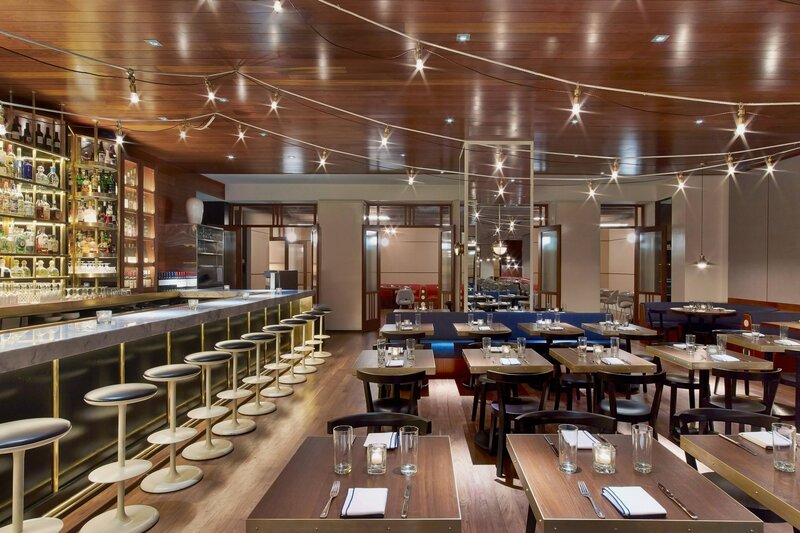 Experience two of the NYC&apos;s premier restaurants under one roof, pull up a chair and stay awhile at W New York -Times Square. 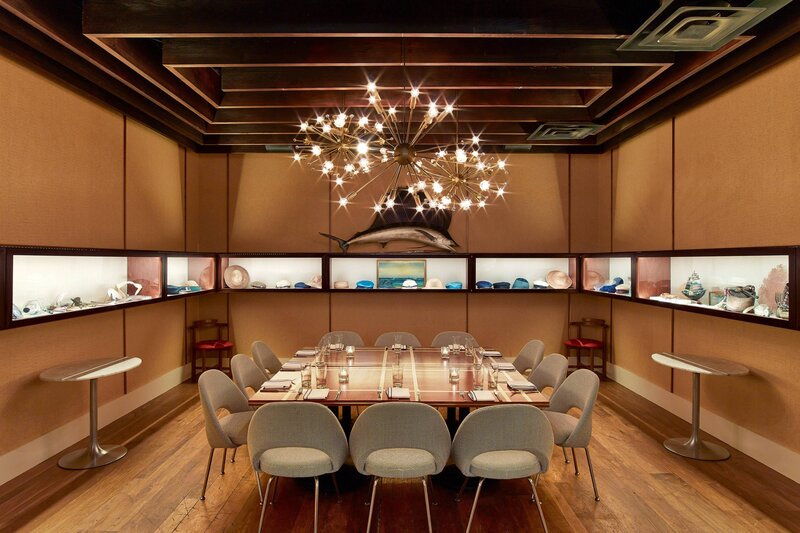 Savor a glamorous dining experience at Blue Fin restaurant overlooking Times Square, NYC. 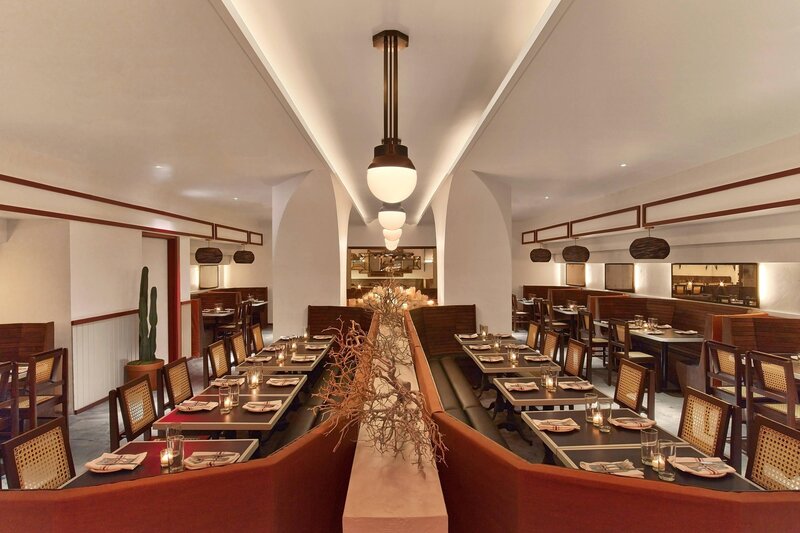 Our restaurant features fresh seafood, a street level sushi bar, and an upper level bar and lounge area. 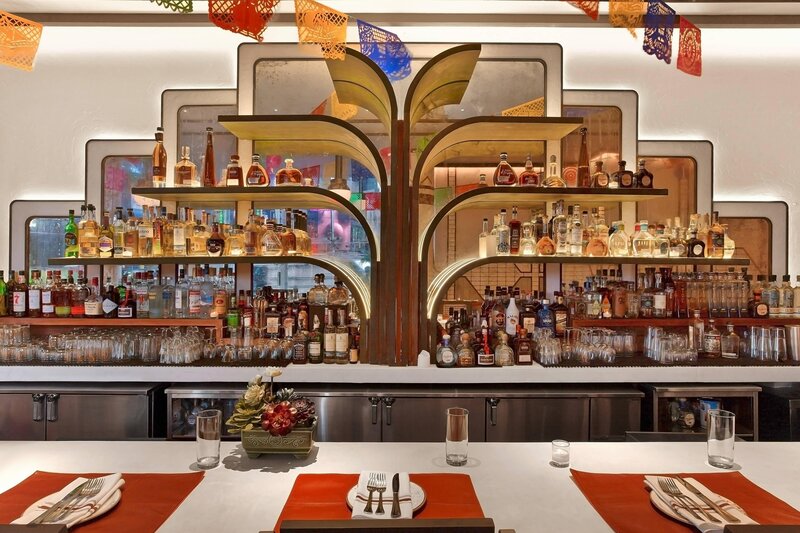 Our rustic Mexican restaurant spans two floors and boasts a 40-seat mezcal and margarita bar on the street level. 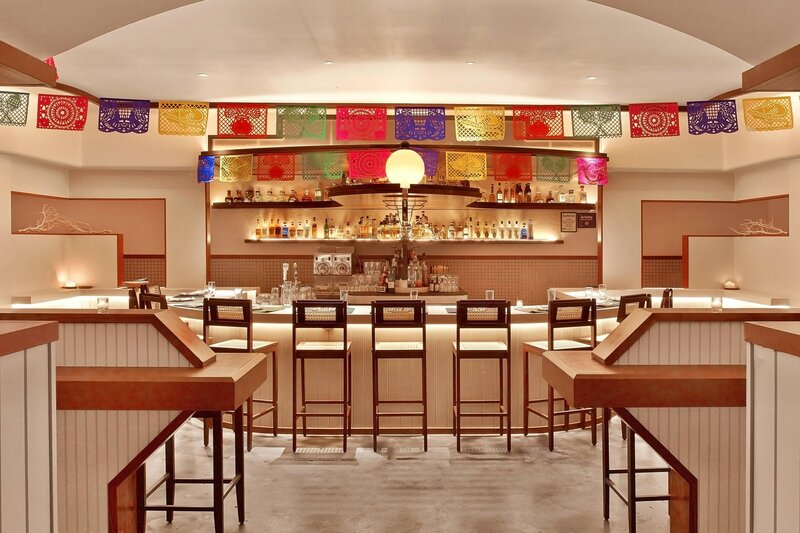 Enjoy our guacamole and margarita bar, DJ area and private dining space.